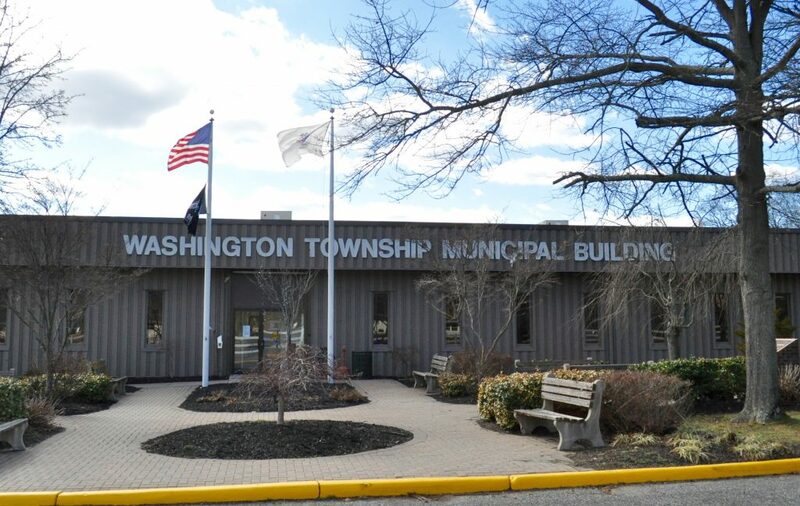 The latest Washington Township Council meeting left all attendees feeling warm and fuzzy inside. For starters, council passed a resolution to cancel taxes for a totally disabled veteran in town. The veteran, Robert Levine, was present at the meeting and expressed his gratitude to council. Levine said his wife is bed-bound and the relief of having taxes cancelled should help him tremendously. Keeping with the positive vibes, Mayor Joann Gattinelli presented Alicia Marini with the employee of the month award. Marini is Gattinelli’s confidential aide. During public comment, resident Rich Bennett wanted to recognize the work of a few officers. 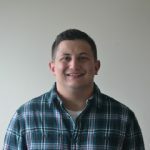 On April 9, Bennett was finishing a Boy Scout meeting at Washington Lake Park when patrol officers drove past in their car. The officers stepped out of the car and tossed a football around with a few of Bennett’s Boy Scouts. “I wanted to tell the chief that he has a great bunch of guys who are part of the community,” Bennett said. Super Saturday is coming up on May 11 from 10 a.m. to 4 p.m. at Washington Lake Park. There are still spots available to sign up as a vendor, email Lisa Collins at LCollins@twp.washington.nj.us for more information. Gattinelli said the state Department of Transportation is awarding the township a $245,000 grant to resurface Hurffville Road. Gattinelli read some statistics from the Washington Township Saves Lives program given to her by the police department. From January to March, there were 37 arrests for driving while intoxicated, seven of those arrests were Washington Township residents. For the same time period in 2018, the police made 29 arrests, nine of which were Washington Township residents. This is good for a 22 percent decrease in Washington Township residents, but a 27 percent increase in arrests. “I’m pleased the percentage of DWI in Washington Township residents is continuing to decrease. I’d like to thank our business administrator who recently re-negotiated the Washington Township Saves Lives program with Uber. I’m grateful this program is continuing to make a difference in our community for the better,” she said. The next meeting is scheduled for April 24 at 7 p.m. in the municipal building.